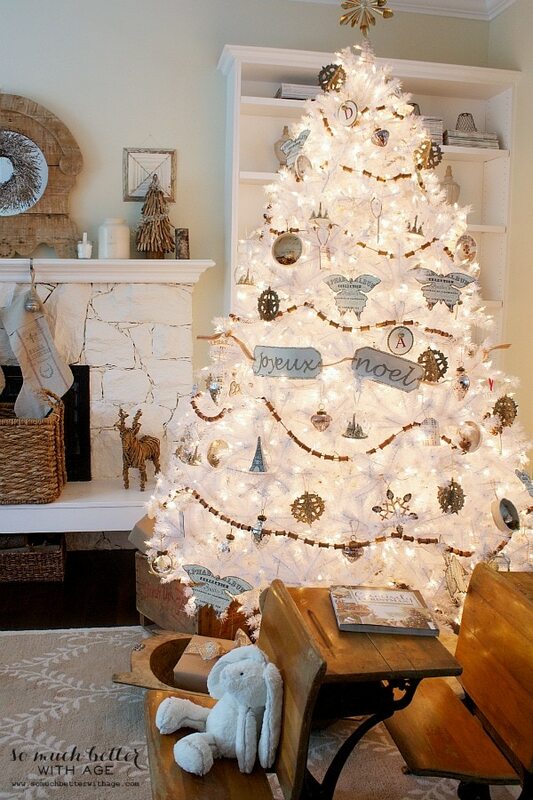 It’s no secret that I have a little bit of a Christmas tree obsession. I love, love, LOVE them. So much, in fact, that I usually begin to put up my trees the day after Halloween and keep them up until a couple weeks into January. I love the soft light, the cozy ambiance, and I love the look in my babies’ eyes when they are experiencing the magic of it all. 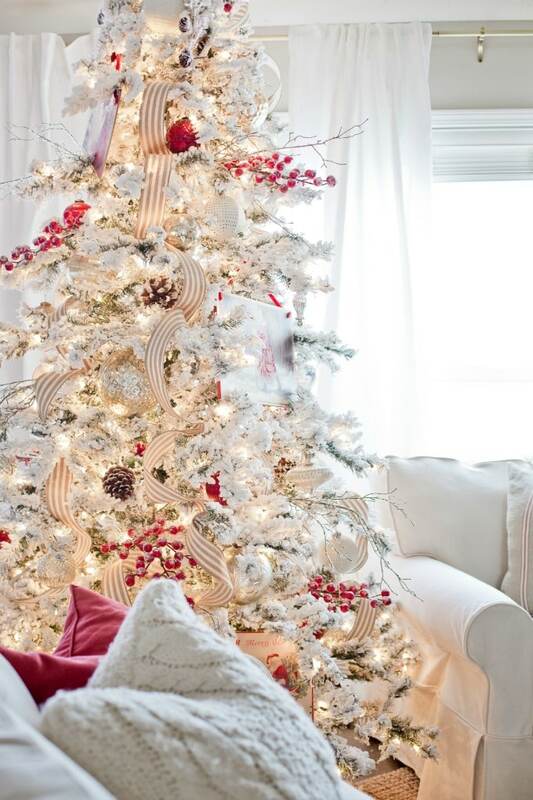 Today I have rounded up 20 beautiful Christmas trees for your decorating inspiration! And, even better, I have teamed up with 20 talented bloggers to create the Ultimate Christmas Round Up with over 200 Christmas ideas and recipes! 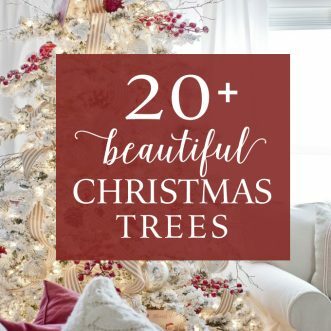 Each person has a different theme and will be sharing 20 of their favorites- and I, of course chose trees! 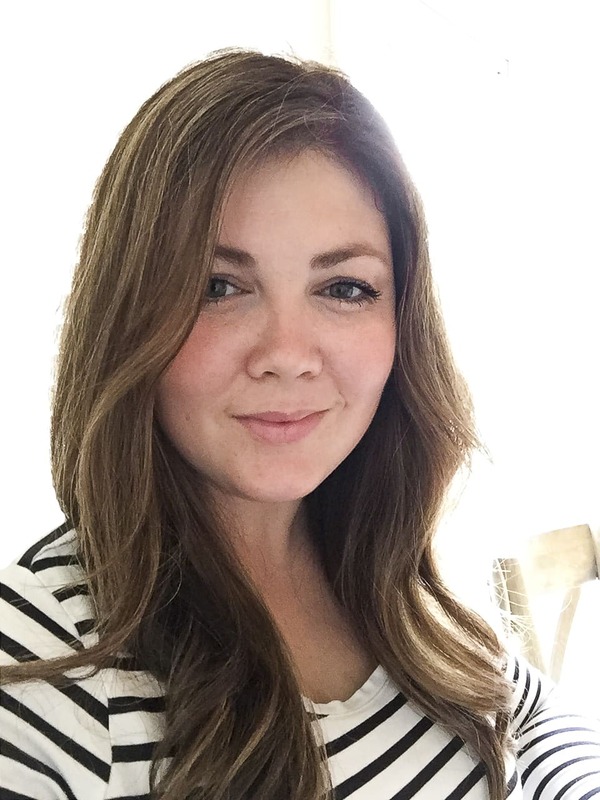 I will link to the other posts at the end. 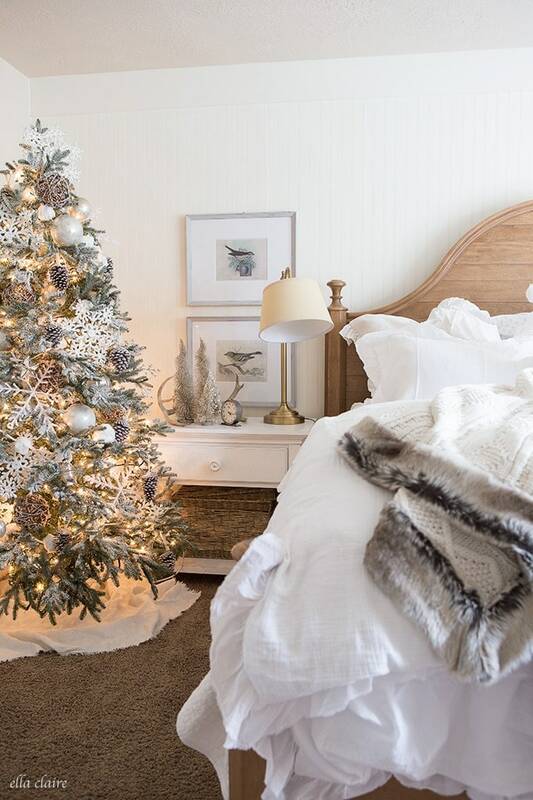 Here is the tree in my bedroom– a little winter wonderland theme. I love this cozy flocked beauty from Happy Happy Nester . I think it is a common misconception that flocked trees are cold, when in fact I think they are so warm and inviting with their soft glowing lights. 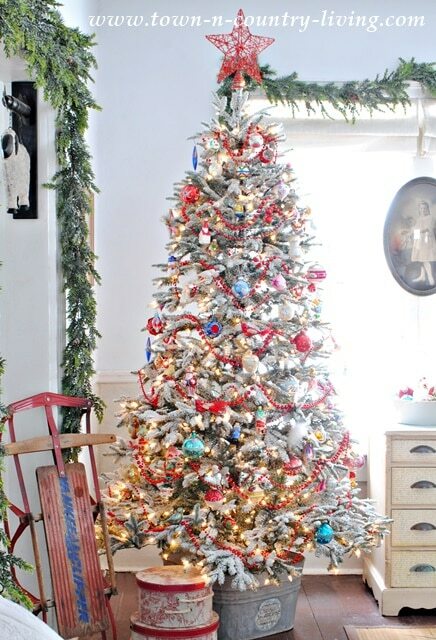 I love the pops of blue and red in this gorgeous tree by Lovely Etc. I think red and white might always be my favorite and I love this Classic Natural Farmhouse Tree by Little Red Brick House. 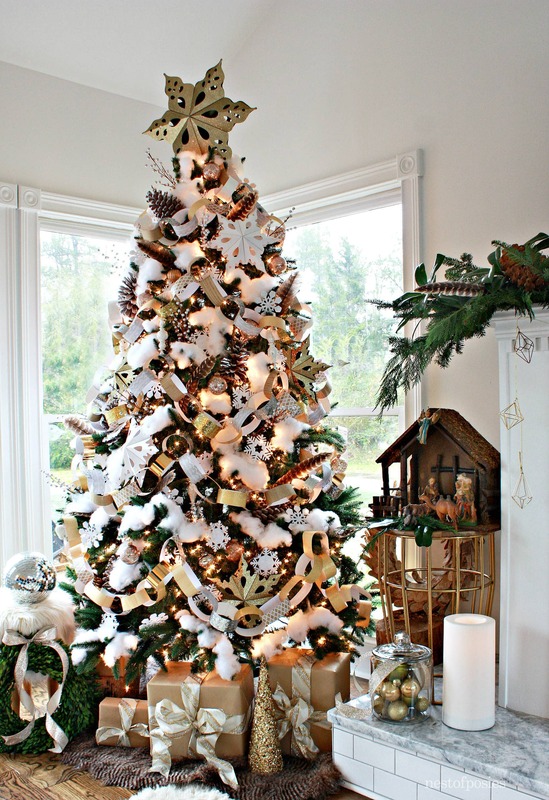 This tree by Nest of Posies is gorgeous- and the decorations are mostly PAPER! So smart and pretty! 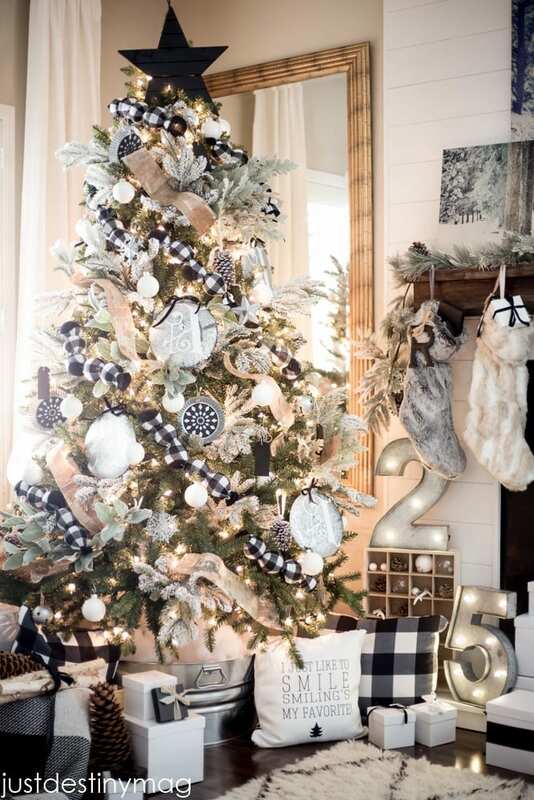 Destiny always has the most gorgeous trees and I love this Buffalo Check Tree by Just Destiny. 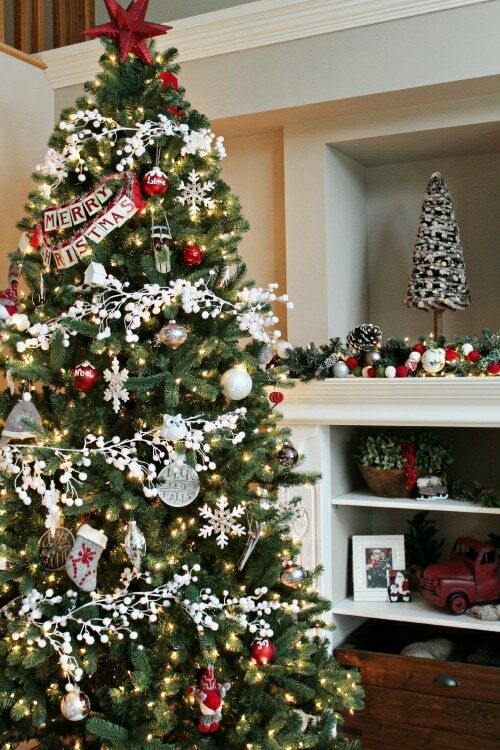 Here is another one of her beauties- Affordable White and Silver Flocked Tree by Just Destiny. I mean, just wow! 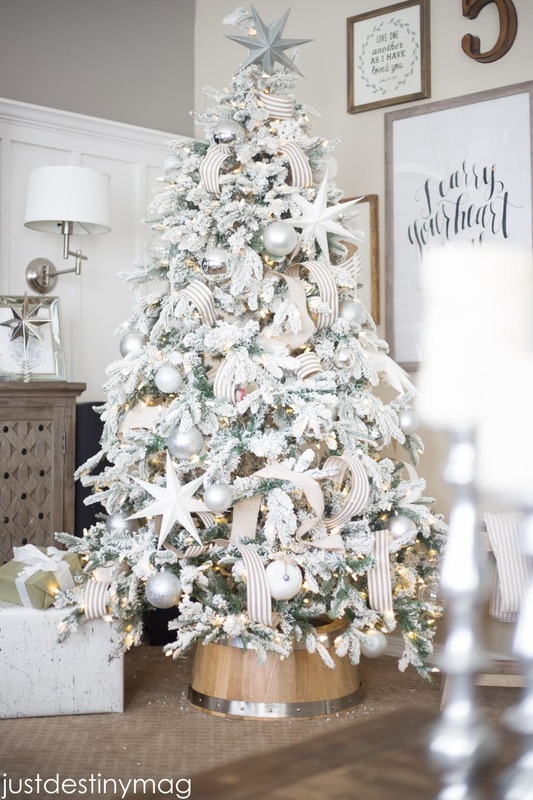 This beautiful “Dreaming of a White Christmas” tree from So Much Better with Age is a classic and neutral take on the trendy white Christmas tree. 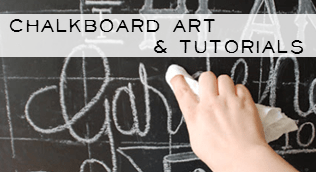 This fun (and genius!) 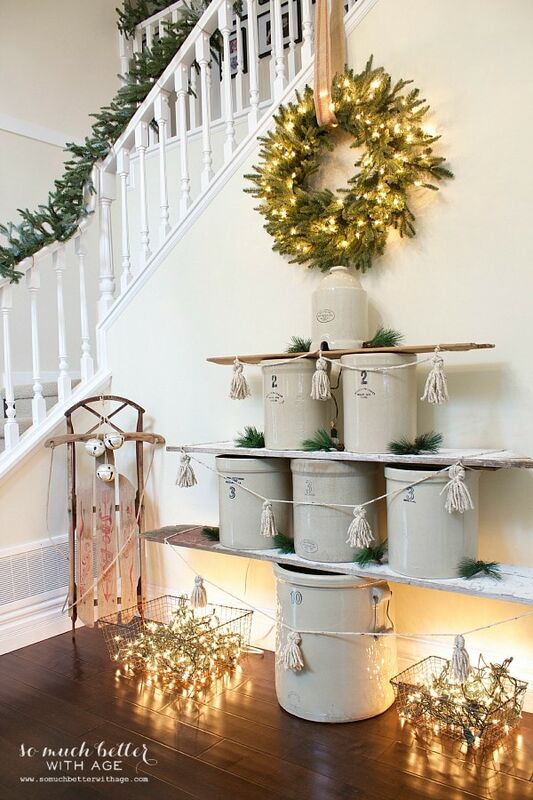 crock-mas tree by So Much Better with Age is the perfect use for a crock collection. I love the idea of using the kids’ sillhouettes of their sweet little faces like Shannon from AKA Design did. I also love the mixture of the black and Kraft colors. 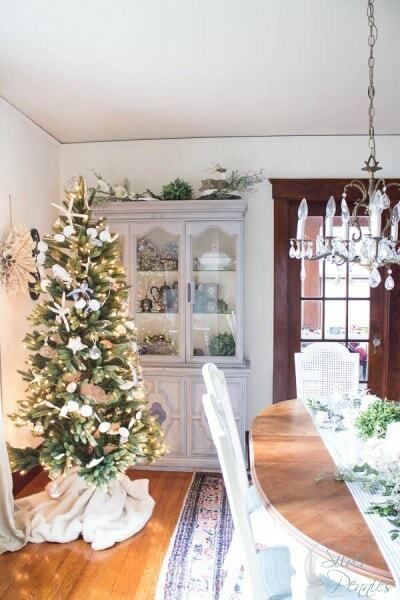 I love tucking trees in every room of the house- like this beautiful dining room tree from Finding Silver Pennies. I love the coastal elements as well. 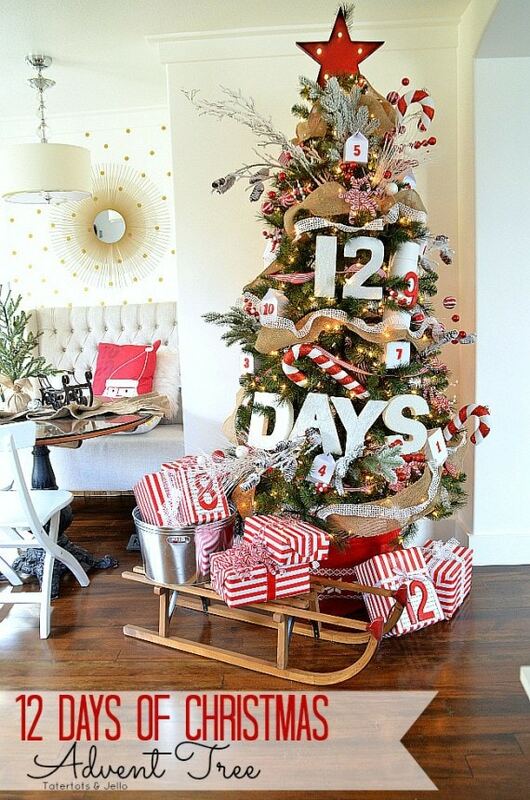 I love the rustic wood elements added to this fun tree by Rooms For Rent. 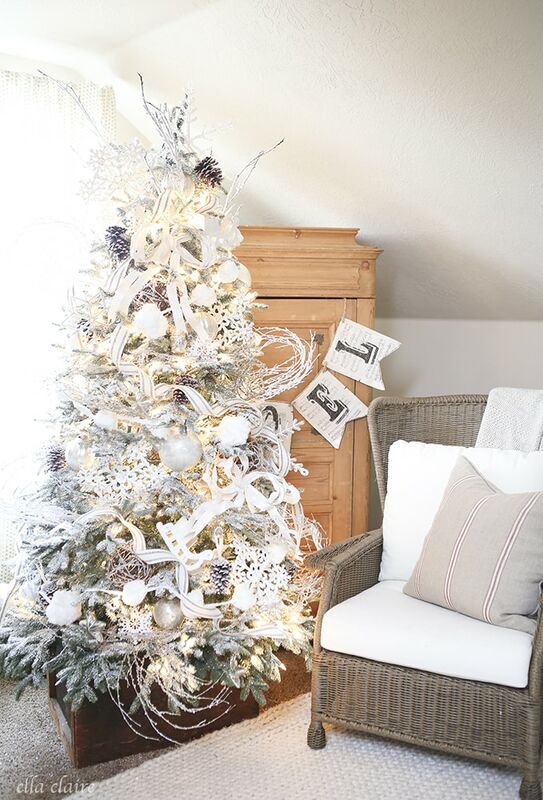 The fresh vintage color pallette of this tree by Town and Country Living makes my heart skip a beat. 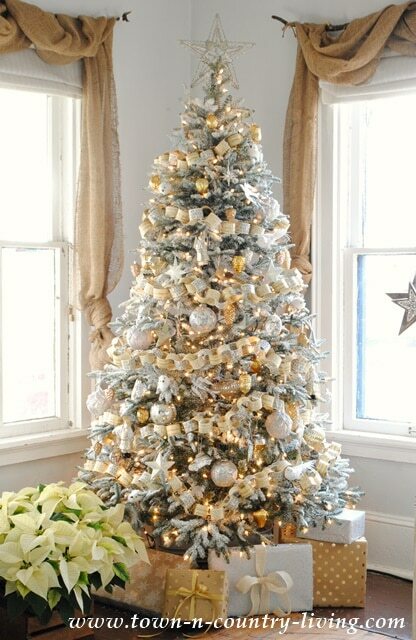 I love the look of an all metallic tree, and this gold one by Town and Country Living is beautiful. or this beautiful gold one by Tatertots and Jello. 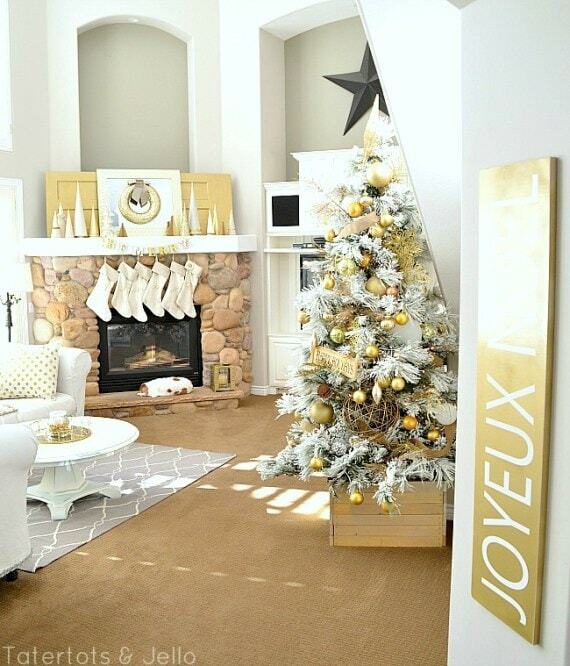 I love how she incorporates the gold throughout the room as well. 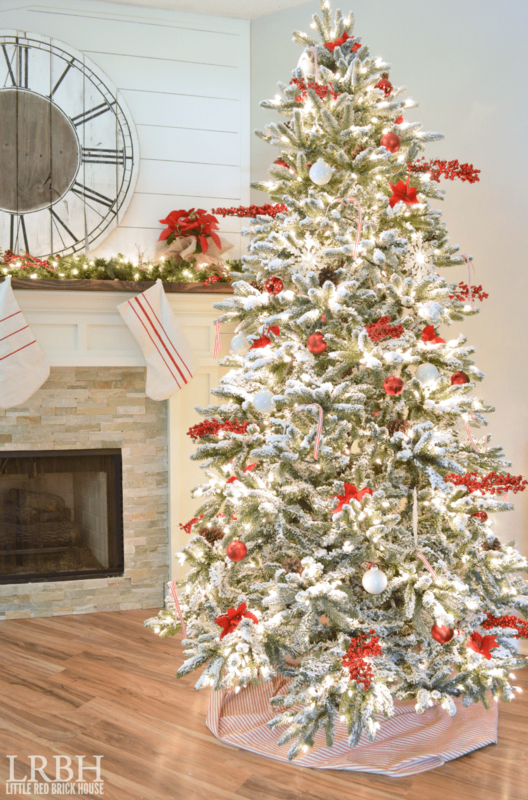 There is something about adding red and white to a traditional green tree that gives me nostalgia. I love the classic combination by Clean and Scentsible. 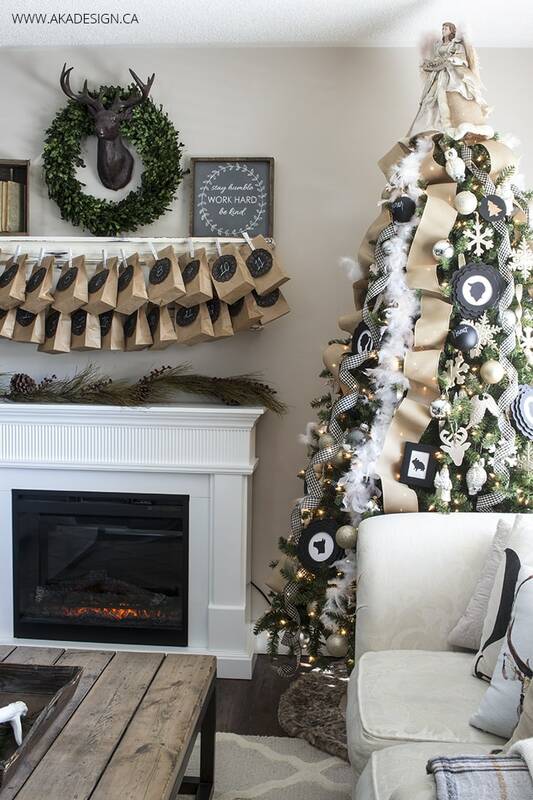 I love this idea of an Advent Tree by Tatertots and Jello. My kids would love it! 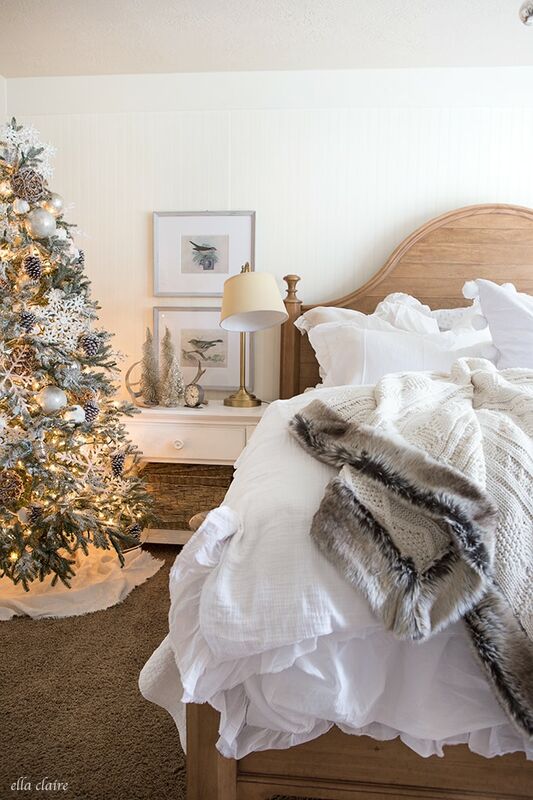 I love tucking little Christmas trees in each of my kids’ rooms as well. I always let them decorate their own trees, and it is so sweet how Ella loves to decorate and redecorate hers. Here is our tree from our bonus room last year. I love adding sparkling glitter and white! And last but not least, I love Susan’s beautiful home and her 3(!) 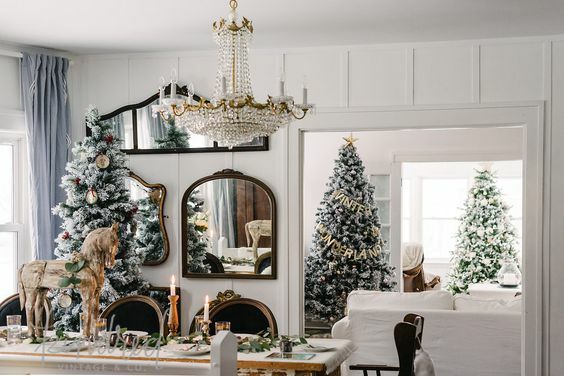 Christmas trees that all mirror each other in this magical space. 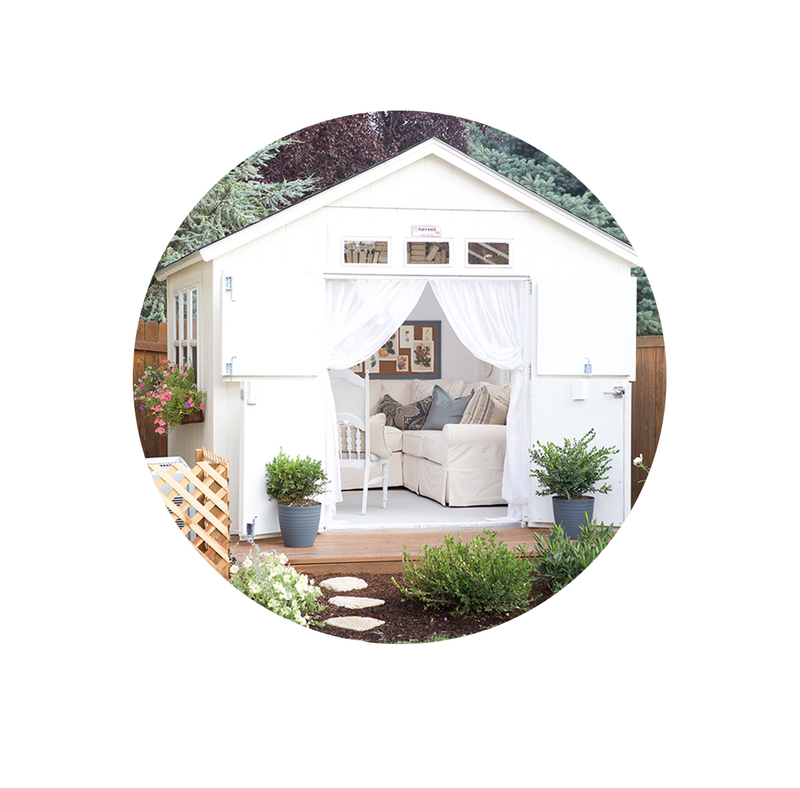 See the full house tour over at Kindred Vintage– it will be one of your favorites! 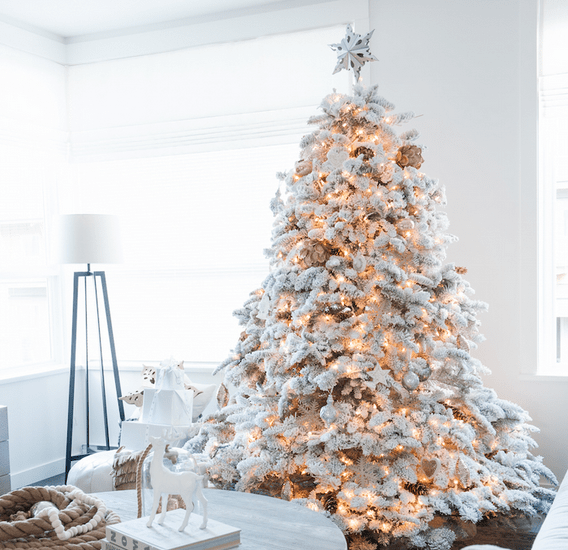 Now, here are more carefully curated ideas for the holidays. So much inspiration, and all in one place. Have fun pinning away! 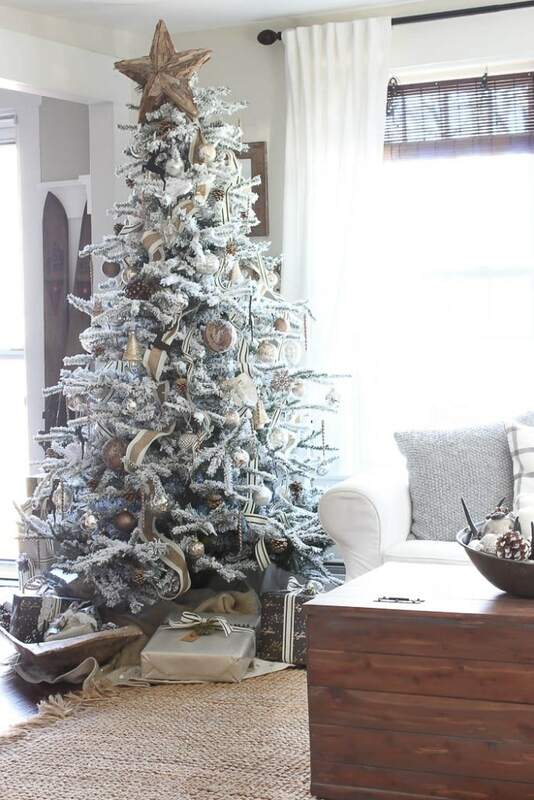 Thanks for including my trees in your round-up, Kristen! 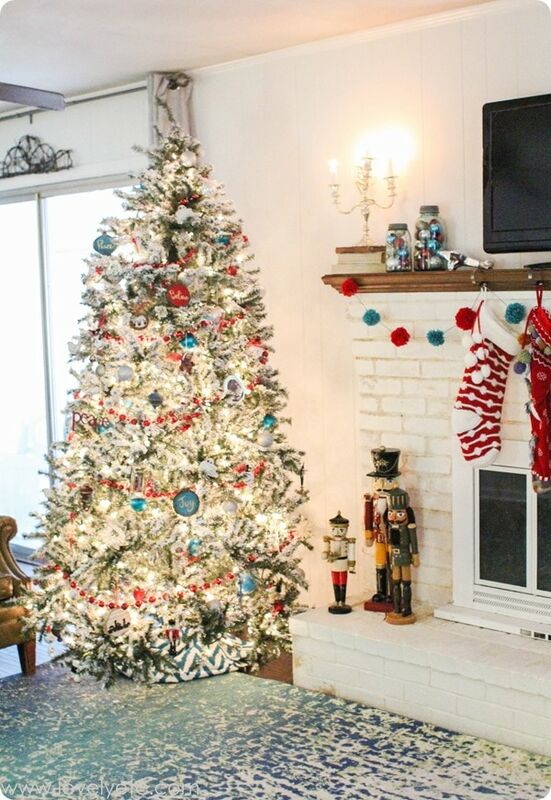 You found some truly unique examples – and I’ve always loved your family room tree!